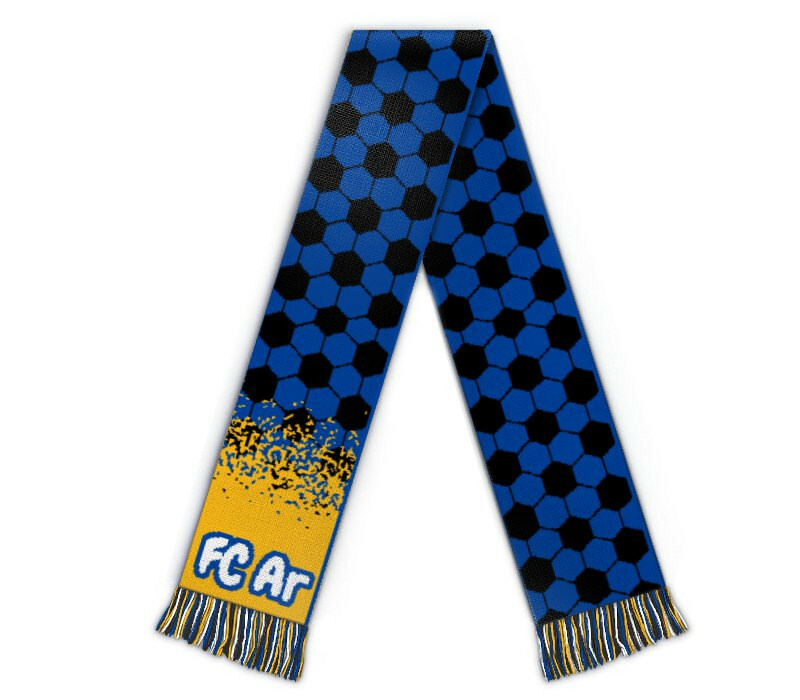 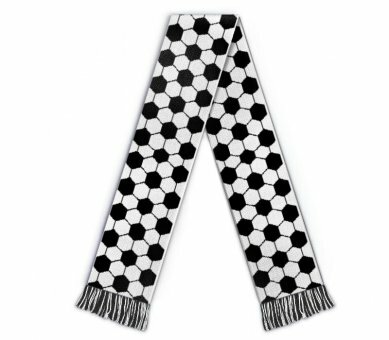 Edit design Football scarf leather , or create your design from scratch. The first football you can wear around your neck. 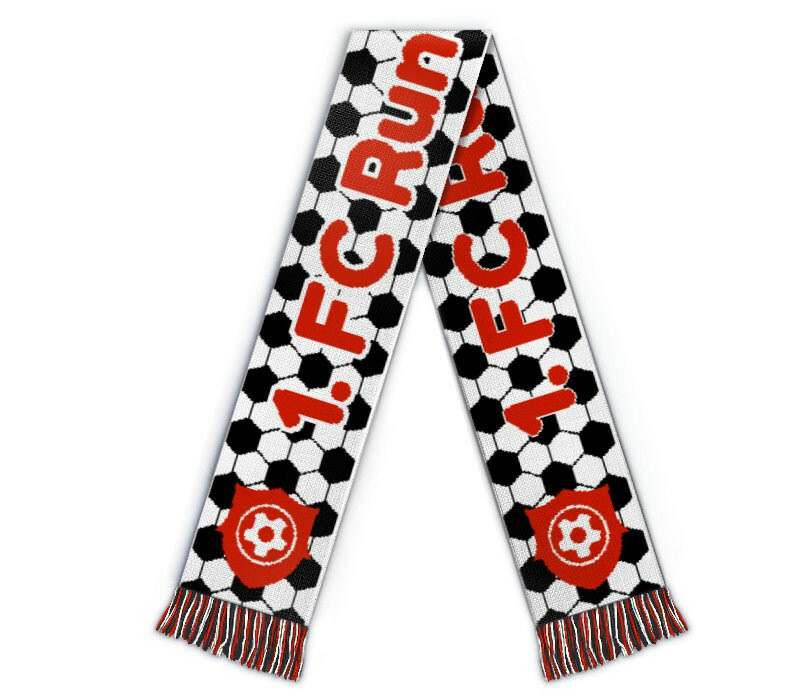 Design and order online now.